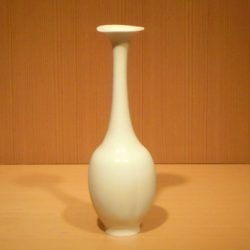 1971　Born in Tajimi City, Gifu. 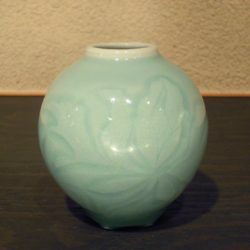 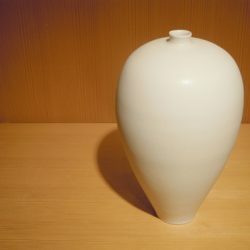 1991　Finished his ceramic study at Tajimi City Pottery Design and Technical Center. 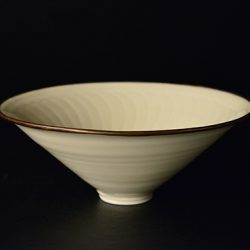 1995　Won a prize at the Table Ware Festival. 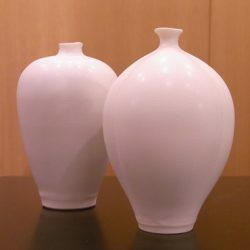 1996　Built his own kiln in Toki City, Gifu. 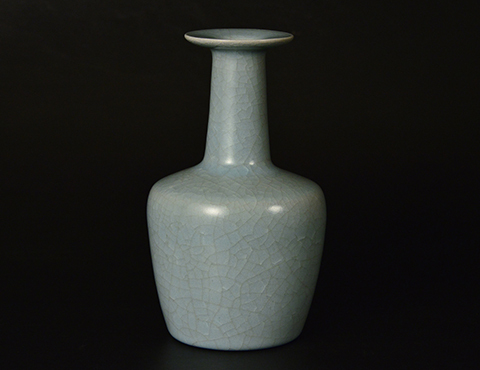 1998　Won a prize at the International Ceramic Exhibition in Mino. 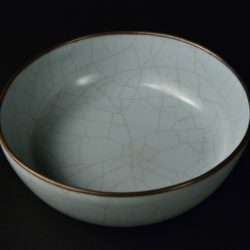 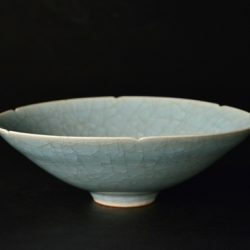 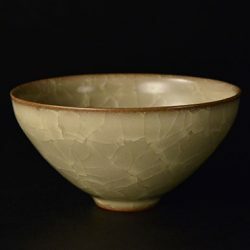 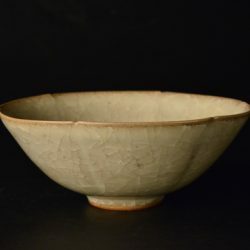 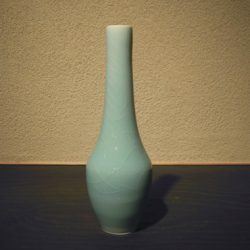 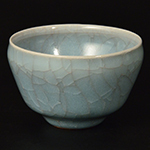 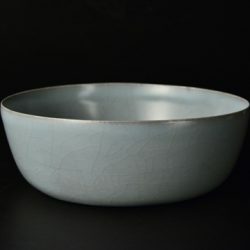 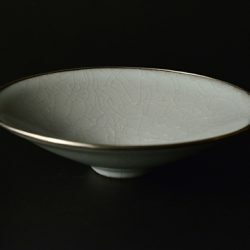 2000　Won a prize at the 2nd Modern Pottery for tea ceremony. 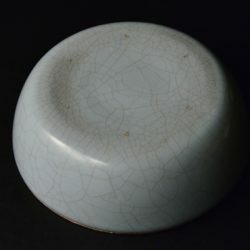 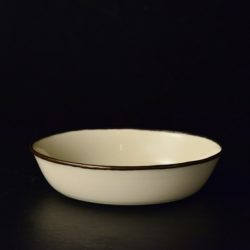 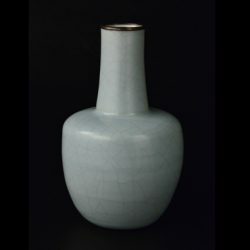 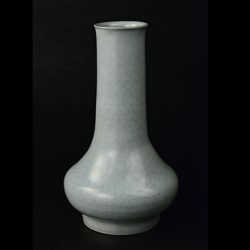 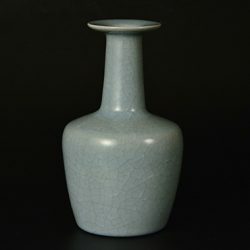 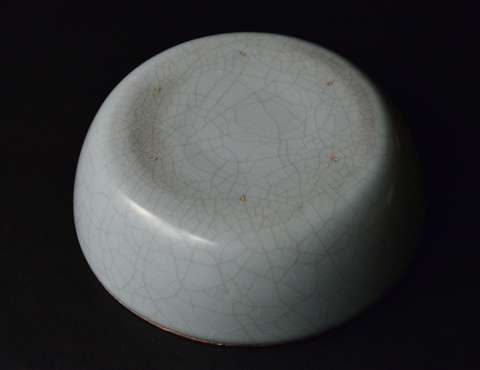 1998　Won Silver prize at International Ceramics Festival '98. 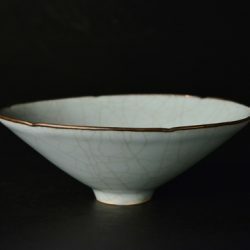 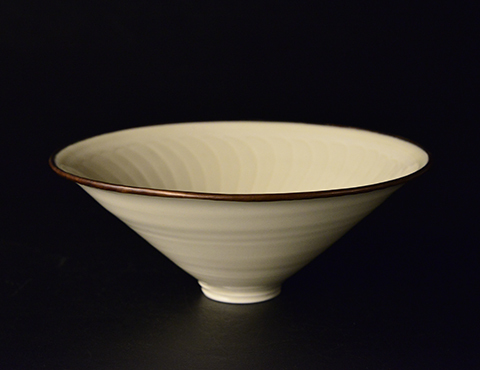 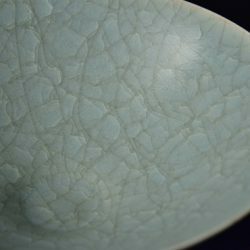 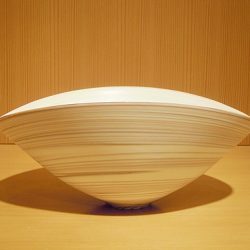 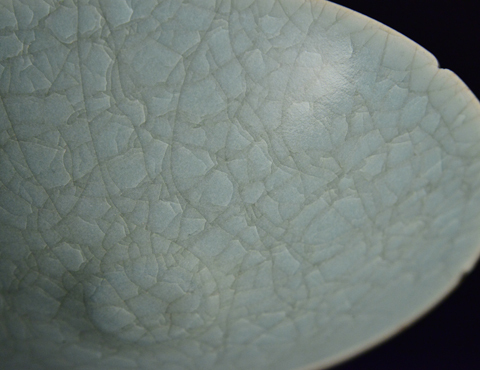 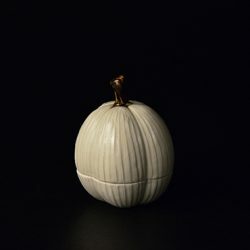 2000　Won Gold prize at Modern Tea Ceramics Exhibition.